quinteroj2 – ACC Interactive Media Arts Student Blog! You might have the question if Lightroom and Photoshop are the same application. 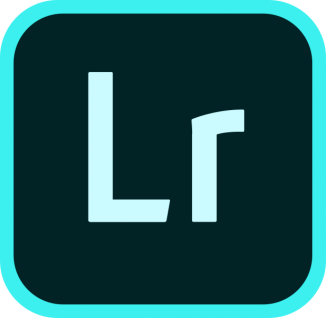 Well in this Blog I will be explaining how to used it, the differences from Photoshop CC, and some basic tips with short cuts to used in the application of Adobe Creative Cloud Lightroom. 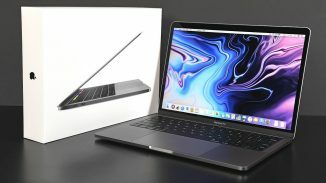 2 Comments	Is the MacBook Pro 13-inch Beneficial for a Graphic Designer?